Most people have heard about the amazing benefits of cannabis. Now you can start each day with a dose of CBD wellness in a beverage you will love, without worrying about the psychoactive effects you may not want. 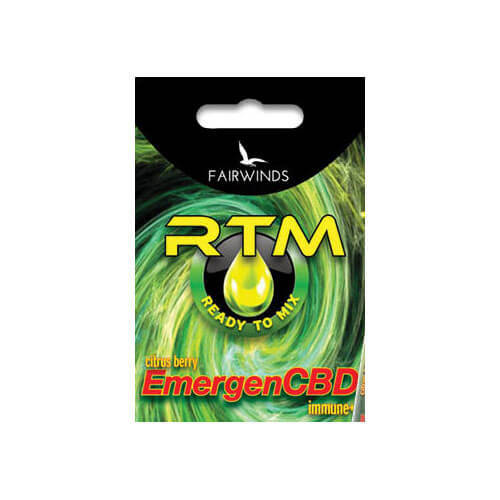 The Emergen-CBD is a non-psychoactive Citrus drink that is light, refreshing and contains valuable nutrients, electrolytes, anti-oxidants along with in-house cultivated derived CBD. Feel like you have something trying to bring you down? 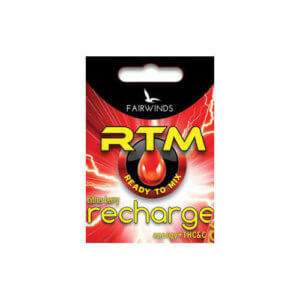 Hit it with Emergen-CBD, and let this amazing product work it’s magic! Note: This product has not been approved by the FDA to treat, cure or prevent any disease. Electrolytes – hydrating with a proper electrolyte beverage has an effect you will notice.